That’s where you, as your child’s “case manager,” jump in. If the teacher does not know your child – then what? You need to get to know your child’s teacher. Meet with your child’s teacher(s) to discuss your child’s special needs. Give a picture of your child to your child’s teacher. Teachers are more likely to take a personal interest in our child and remember your child’s special needs if she has seen a picture of your child. 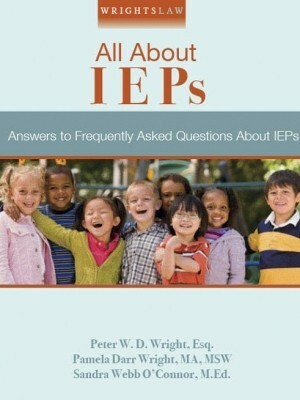 Take extra copies of your child’s IEP when you meet the teacher. 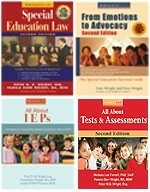 Never assume you child’s teacher has seen or had time to read your child’s IEP before school begins. Attend your school’s Open House – another chance to meet your child’s teacher. Make a list of important things about your child. List the 5 most important things that the teacher needs to know about your child. Explain why these things are vital to your child’s success. 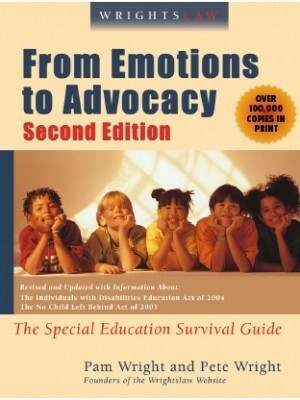 What would you like special-education teachers to understand about your child? On Friendship Circle, Terry Mauro says Create a Teacher Information Packet for Your Child with Special Needs. 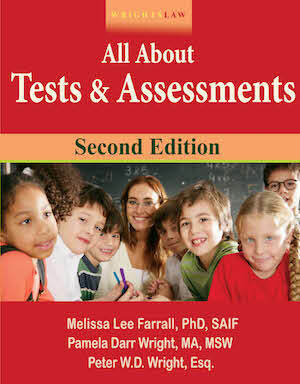 Your Child’s Teacher: Highly Qualified & Well Trained? 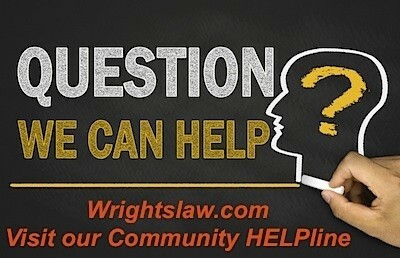 Did you know you have a right to know the qualifications of your child’s teachers and paraprofessionals? Did you know that your school district must notify you of your right to request information about the qualifications of your child’s teachers and paraprofessionals? At the beginning of the school year, the school district must notify parents of all children who attend Title I schools of their right to request information about the qualifications of your child’s teachers and paraprofessionals. Is your child being taught by a substitute teacher? If your child has been taught by a teacher who is not highly qualified for 4 consecutive weeks, your school district must notify you of this fact. This requirement applies to substitute teachers, many of whom do not meet “highly qualified” requirements. 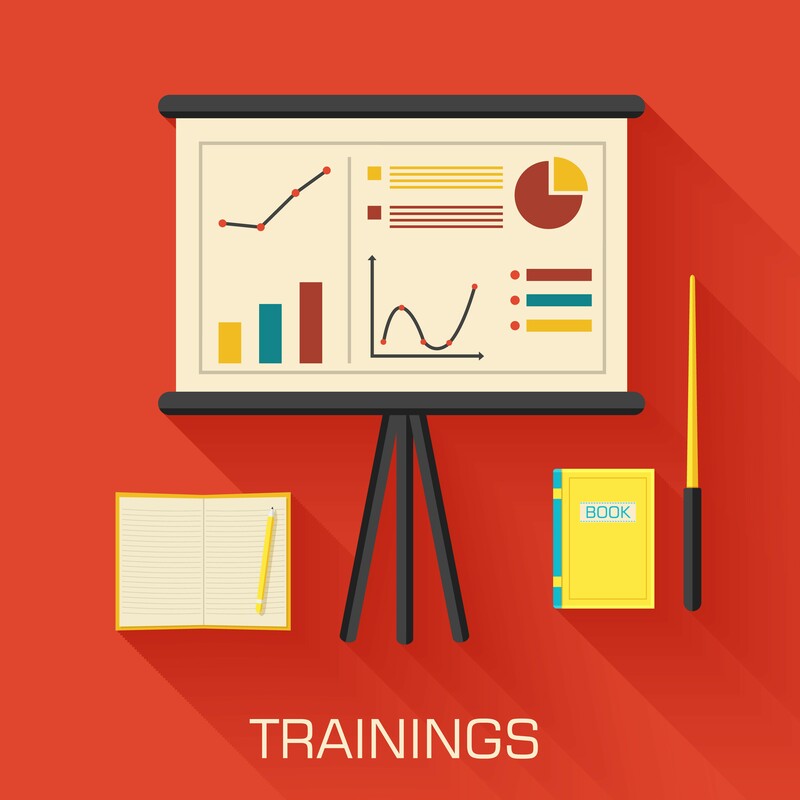 Do you think the teacher needs more training to work effectively with your child? 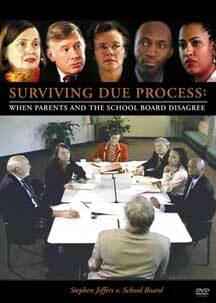 Turn to what IDEA says about support and training for school personnel. 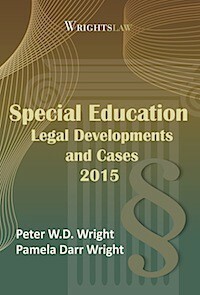 Wrightslaw: All About IEPs and your Wrightslaw: Special Education Law book – 20 U.S.C. 1414(d)(1)(A) and the federal regulations 34 C.F.R. 300.320(a)(4). 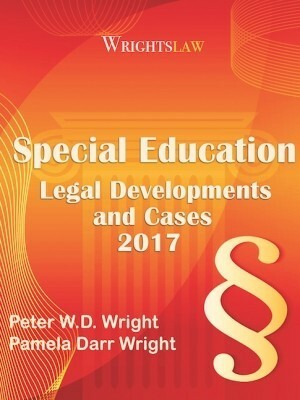 IDEA envisions services that are provided to the parents or teachers of a child with a disability to help them to more effectively work with the child – that’s why “supports for school personnel” was included in this section of the law. Learn what to do when you feel No Teachers are Trained to Work With My Child. We hope you and your children will have a great school year! 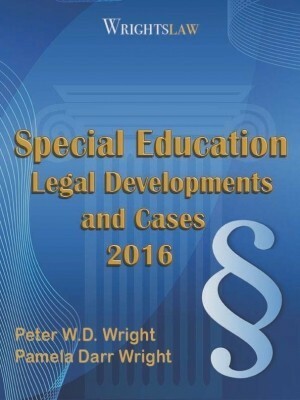 This entry was posted in Parent Rights & Responsibilities, Teachers and tagged Highly Qualified Teachers, NCLB, No Child Left Behind, parental role, Teacher Training, Teacher Training in the IEP by Wrightslaw. Bookmark the permalink. I always schedule a meeting with my childs,teachers after the first week of school. I give them names of teachers who have done really well with my child. Also we always meet with all her teachers just before school starts to give a overview of her. Then once they have a list of her accommodations I meet with them individually to answer any questions. I seems to make they year smoother. My friend sent an email to each teacher describing her child’s strengths and weaknesses, called a PPT and collaborated with staff. 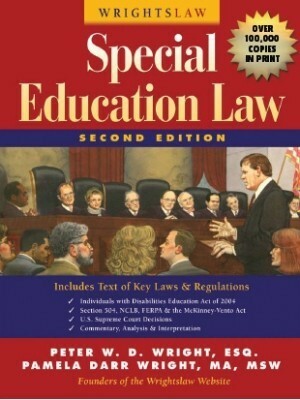 The staff admitted to privately that the teacher was not following accommodations. The teacher had no desire to cooperate with the parent, except to make the parent do more homework with the child. She saw the child as the problem and refused to change her behavior to help him. My friend got medical note from a doctor about the child’s current stress level. The child was placed in with another but kind teacher. Mom was smart to document and bring in the doctor’s report as the administrators failed to deal with a veteran teacher. We are already starting out the new school year with a problem. My daughter’s 8th grade I.S. is trying to help her by being really tough on her. For some kids that might work, but my daughter suffers from an underlying anxiety disorder along with Asperger’s Syndrome. She is a nervous wreck. The I.S. has accused my daughter of lying twice. She says my daughter is lazy. She was so excited to start school this year. Now she complains of stomach pains, feeling nauseous and having a headache. These symptoms disappear on Friday night and reappear Sunday night. I need to go in and talk to this woman, and I don’t want to go in angry and accusatory. Also, now my daughter’s OT is asking if everything is going okay at home?! Does anyone have any suggestions or ideas?